Would you like to work in the exciting world of Event Production Services? We are always looking for good people to work different events and festivals nationwide. Whether you are a seasoned professional or trying to break into the business, we may have a place for you. You must follow these instructions to be eligible to work for EPS. Do not mail or email us your resume. No drop ins or cold calls. We meet with applicants by appointment only. All applicants must fill out all required fields in the job form at the link below. If you cannot follow any of these instructions, then your application will not be considered. Before filling out our job inquiry form, please read our EVENT STAFF EXPECTATIONS. Full Time Position/s Available: Yes, for the right person. Positions also regularly available on an event by event basis. Pay: Commission. 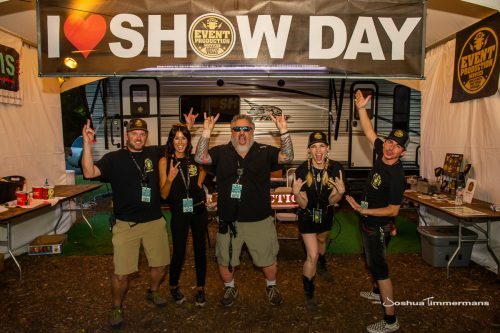 Work as an independent event sales rep for EPS. Note: Paid event work will be offered to anyone on commission. Notes: You would work directly with EPS Business Development Manager to organize, meet, communicate process, pitch, sell events/services and manage clients. 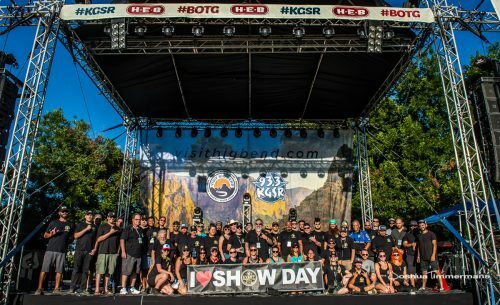 Position/Title: Various event positions including but not limited to: Production Assistants, Stage Managers, VIP Staff, Labor Crew, Riggers, Runners, Bartenders/Servers, etc. Full Time Position/s Available: No. We hire on an event by event basis. Pay: Hourly or Project Fee based on experience and role. Pay: Unpaid. But may lead to paid event and/or office work. Details: Positions are available based on current needs. Approx. 20 hours per week. Notes: Currently we are looking to fill multiple intern positions. Please click the link to the staffing form above. Pay: Volunteer typically receives a pass for the event in exchange for working a pre determined number of hours/days. Other benefits may apply. Determined on an event by event basis. Fill out our application to inquire about future employment, internships & volunteer opportunities. We will follow up with you if we can fit you in. All staff inquiries will be placed on our staffing call email list and contacted periodically about various opportunities to work our events, job openings & volunteer/intern opportunities.